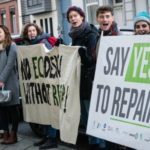 The Repair movement is big, diverse, and growing. 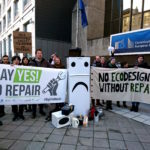 Repair organisations and community repair groups all over the world have their own ways of recording the products they fix and the problems they encounter. Some might not have thought about recording these things at all. 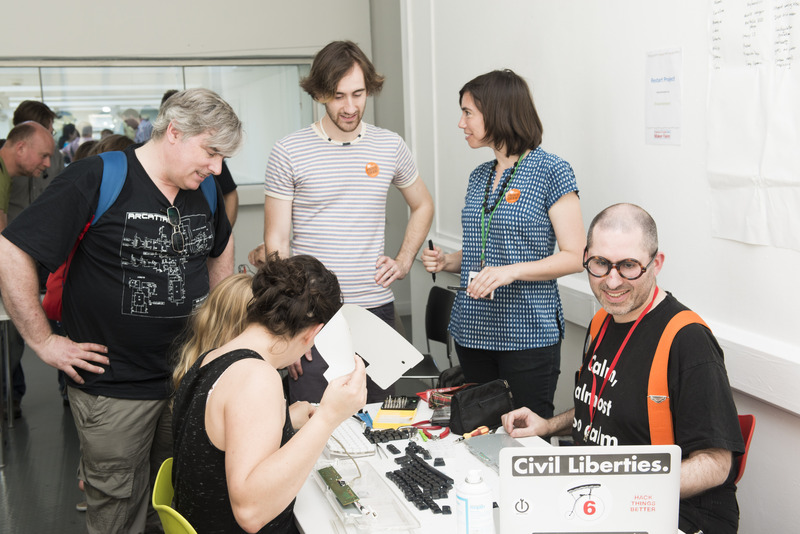 As part of the work of the Open Repair Alliance, we are building an open standard for the collection and sharing of open data on electronics repair. The goal of a standard is to make it easy to collect and share open data on electronics repair between many different groups. Like a deck of cards, a data repository works best when all the entries are the same shape – or at least similar! The more groups that get involved, the bigger our data repository becomes, and the more information we have on recurrent faults and other barriers to repair. By collectively analyzing this information, we’ll be able to extract insights and stories that can help us figure out how to strategically use repair for positive change. We’ll also produce visualisations of these stories so that they can be easily disseminated to a wider audience. 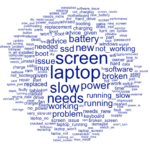 We want to make the standard known and available to other community repair networks, as well as to expand its reach to commercial repairers and others collecting repair data and willing to share it openly.